I’ve shared information like this before and I will keep sharing it. The dental sleep medicine market is growing and is continuing to grow year after year! If you’ve been hemming and hawing about whether or not you should complete continuing education in dental sleep medicine and craniofacial pain, the answer is clear. Absolutely! Digital Journal published a release looking at the future of the dental sleep medicine market and it is expected to grow at a compound annual growth rate (CAGR) of 8.2 percent from 2015 to 2023. Dental sleep medicine is an area of dentistry that focuses on the use of oral appliances, surgeries, and drug treatment for sleep disordered breathing conditions, such as snoring, sleep apnea, and bruxism (as you know). The American Academy of Dental Sleep Medicine estimates that nearly 30 million adults in the United States suffer from obstructive sleep apnea in addition to other sleep disorders. 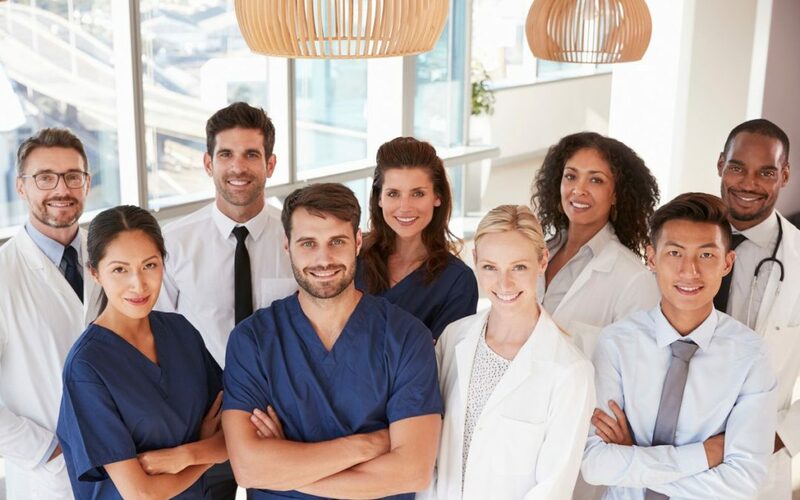 Unmet medical needs coupled with rising sleep ailments is a prime driver of the dental sleep medicine market, which means now is the time for you to start offering these services at your practice. Some other components that might be driving this market is the rise in risk factors, including sedentary lifestyles, smoking, noise pollution, and long working hours. You can get a sample of this report here. The major participants of this market include a variety of companies, including ResMed. Even though CPAP devices remain the largest segment, their position continues to be threatened by other devices that can often provide improved treatment options, such as oral appliances. Keep this in mind the next time you are hesitant about signing up for an upcoming lecture or seminar series in dental sleep medicine. Now is the time to say yes to expanding your practice with these services–the market is continuing to grow. Please contact us if you have any questions. We have some great upcoming educational courses to help improve your knowledge and understanding of dental sleep medicine. For more information, visit our DSM schedule page.